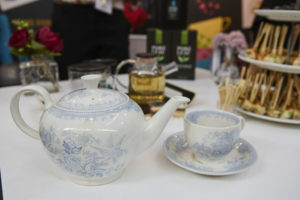 National Tea Day has partnered with European Coffee Expo 2019 to create tea led content to engage executives from across the hospitality industry. The partnership will see National Tea Day co-host a dedicated tea theatre within the new European Tea Expo zone for the first time. 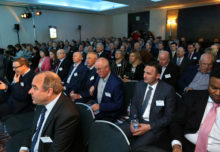 This development is expected to boost the tea element of the event to meet the sector’s need to improve its tea offering and maximise customer satisfaction, sales and profitability. 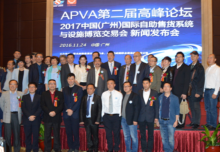 Tea has seen a huge premiumisation in the past two years with consumers increasingly demanding a better-quality product and experience and are prepared to pay more for it. It follows the trend of coffee which has transformed into a premium artisan product. European Coffee Expo is taking place at London Olympia on the May 21 & 22, 2019. National Tea Day takes place every year on April 21 and is the official day in the UK to celebrate our love of tea.